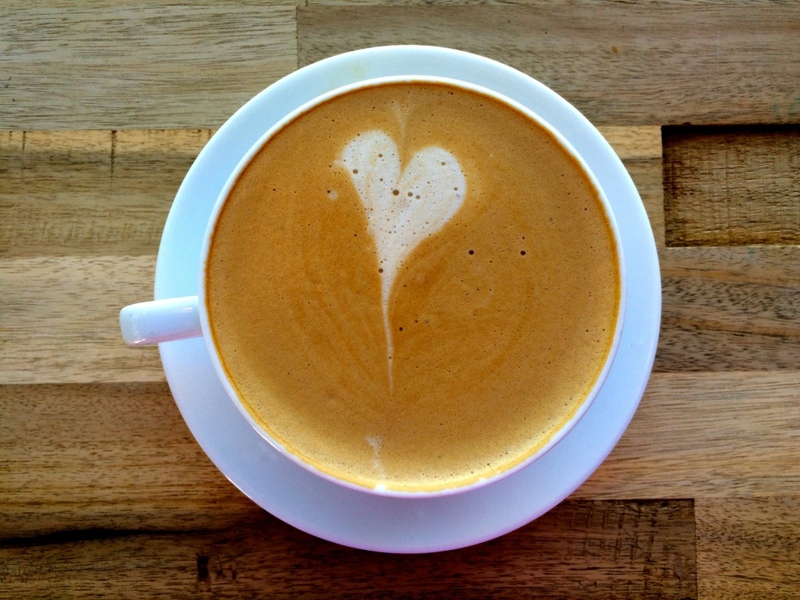 Late night lattes, midnight macchiatos, cramming coffee; you can find them all here. It’s that time of year, Vols. Midterms are upon us, finals are creeping up uncomfortably close, and latte weather has arrived. By now, I’m sure you’ve discovered that studying in the library is painfully dull. Looking for a change a scenery? Look no further. 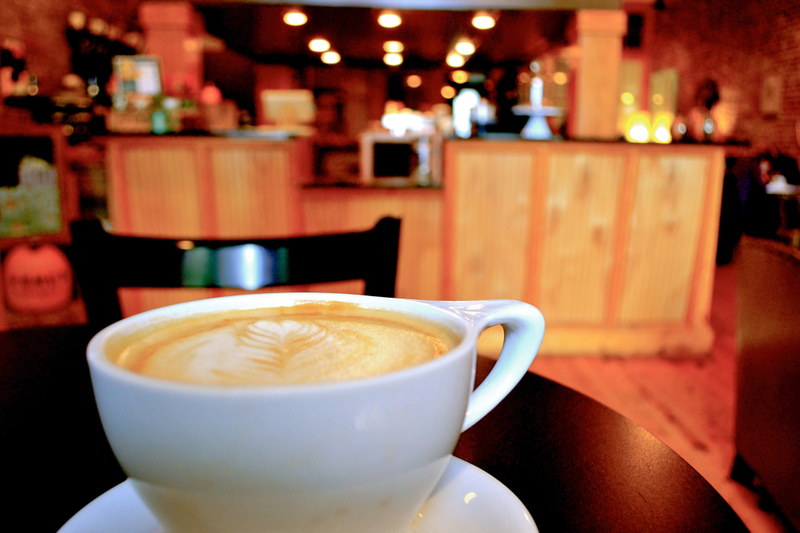 Here’s a list of the best coffee shops in the Knox area for studying, focusing, and relaxing. If you haven’t been to The Golden Roast, you have no excuse because it’s extremely convenient, right off Cumberland just down the street from Hodges Library. Secondly, it’s just that good. The atmosphere is one that, strangely enough, makes studying fun. You could spend hours upon hours here and be perfectly content (trust me, I’ve done it.) They have an eclectic menu that includes coffee drinks, food, and dessert; most importantly, they have 25 cent coffee refills. The couches provide comfy seating from 7am to midnight. Just go ahead and set up camp here. You won’t be leaving for awhile. K-Brew is one of many hidden gems (or should I say coffee beans?) of Knoxville. Only about a ten minute drive from campus, it is small, quaint and not overly crowded. K-Brew’s focus is organic, so if you’re looking for some organic butter to put on top of your blueberry bagel, hit up K-Brew. In addition to organic lattes (their pumpkin pie latte is so good, it’ll make up for ordering like a basic girl), the staff is as friendly as can be, and who doesn’t love encountering friendly people? 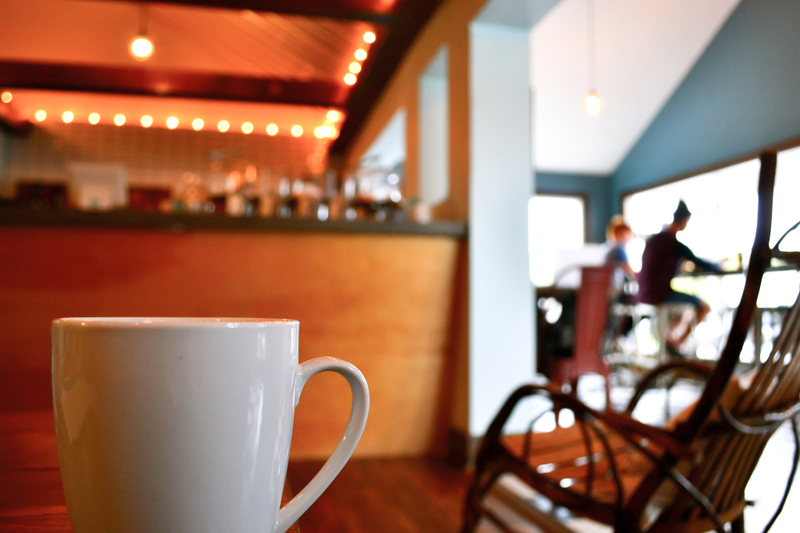 Add K-Brew to your list of coffee shops in Knox to hit. Now. If there’s a perfect coffee shop for productive group study sessions, it’s Remedy. 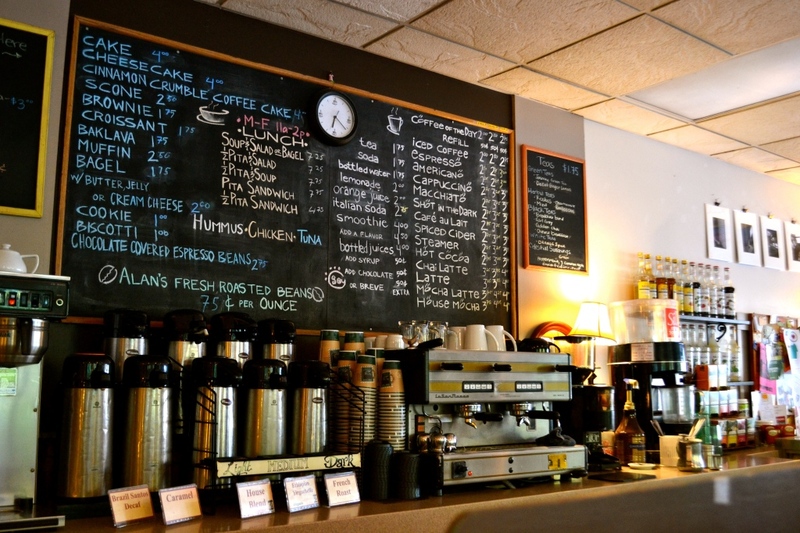 Located in the Old City, it’s the most spacious coffee shop on this list. There’s never trouble finding a seat, and they even have a room in the back to bring the study group. The music, atmosphere, and people will take away any stress that may have burdened you. And did I mention their lattes? Both aesthetically pleasing and tasty, they are the perfect companion to your studies on a fall evening. Since you have to study anyway, why not go ahead and help citizens of Knoxville at the same time? That’s what Blue Mason is all about. Their focus is supporting local farmers and bakers, while also giving people a great place to focus. With light blue walls, mason jars and string lights around the ceiling, this place is the right mix of cottage and college. Their menu may be small because of their local mission, but fear not- they hit all the basic coffee essentials, and they do it pretty well, too. If you want to get away from campus to study for a change, drive down Sutherland and find a seat at Blue Mason. 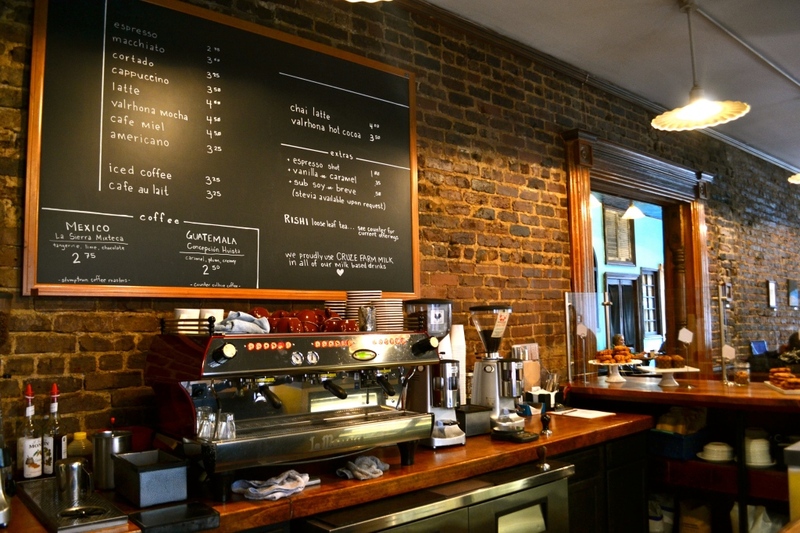 Like Remedy, Old City Java is another coffee shop located in old Downtown Knoxville. Old City Java has a minimalistic coffee menu with endless possibilities. And good news- if you want to explore other caffeine options besides coffee (I know, crazy thought,) they have a large variety of loose leaf tea to sample. The Michelangelo-esque painting on the ceiling, beautiful art on the walls, soothing music and cheerful employees provide a unique study atmosphere that I have to bring to your attention. So there it is- you no longer have an excuse to procrastinate on your studying/homework/assignments now that you’re aware of the amazing coffee shop atmospheres Knoxville has to offer. You’ll appreciate it once final grades are posted.